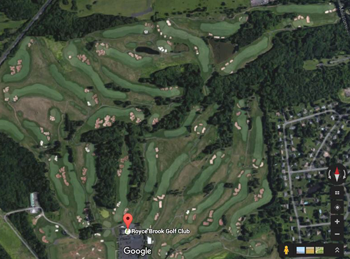 Royce Brook Golf Club is visually striking. 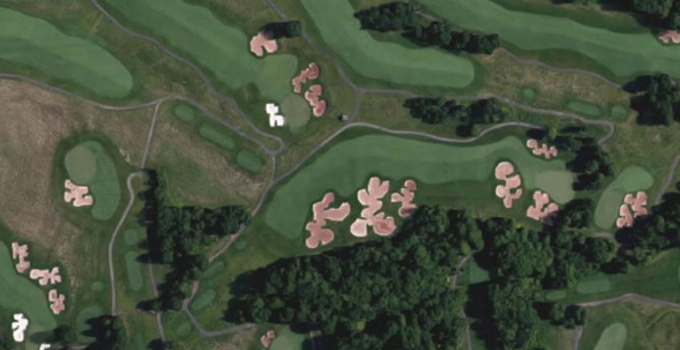 Just one look at the Google Earth images of the award-winning layout and golfers know they’re in for a treat. 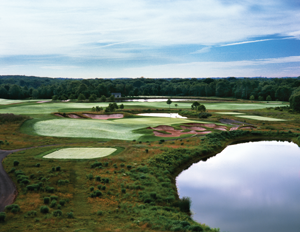 If that’s the case, Royce Brook has 36 great ones designed by renowned architect Steve Smyers. 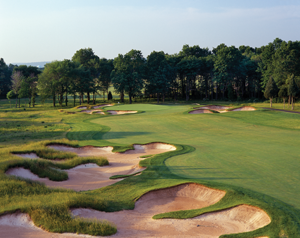 The private, rugged West Course is a Top 20 layout in New Jersey according to Golf Digest. 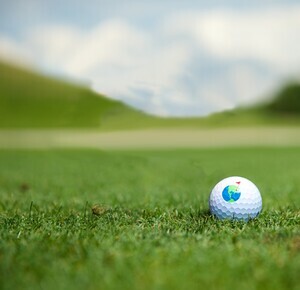 Awarded 3.9 stars (out of five) on GolfAdvisor, the par-72, 7,158-yard layout takes members on a journey through rolling terrain filled with tall fescue grass, pods of native trees and foliage, and loads and loads of dramatic bunkers. 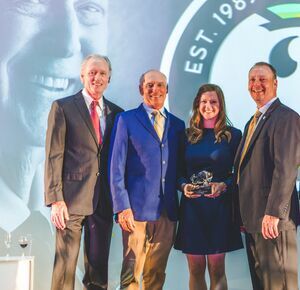 Open for public play, the par-72, 6,946-yard East Course is ranked among Golfweek’s “Top 10 Course” in the state and rated “Four Stars” by Golf Digest. 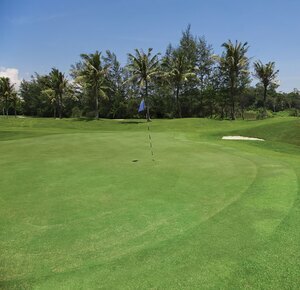 A slightly friendlier design, the parkland-style layout routes golfers around wetlands and wild grasses intertwined with abundant wooded areas, traditional shallow bunkers and wide, welcoming fairways. 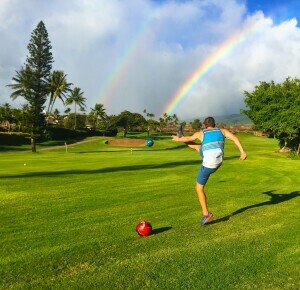 Enjoy some photos below of this impressive property, and if you get the chance, take a peek at the course on Google Earth. Trust me, you won’t be disappointed! 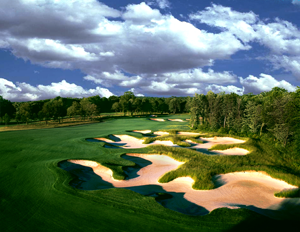 And don’t miss your chance to play one of New Jersey’s best! 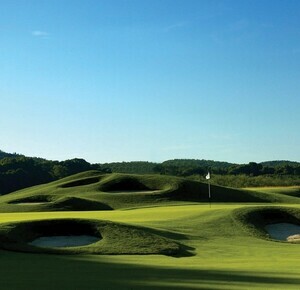 Visit the website (www.roycebrook.com) or call the pro shop at 908.904.0499 to make your tee time today.